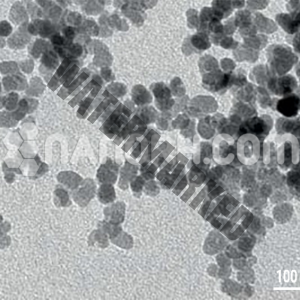 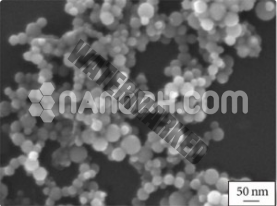 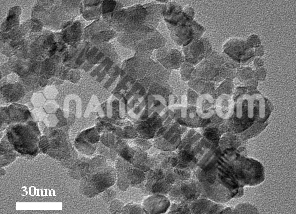 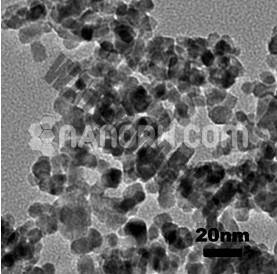 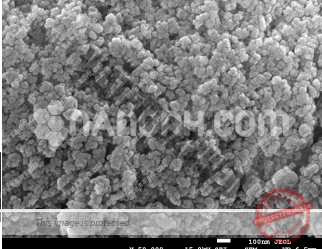 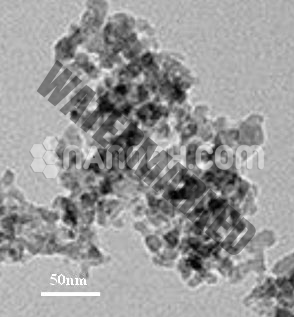 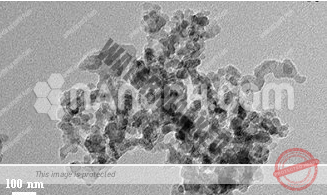 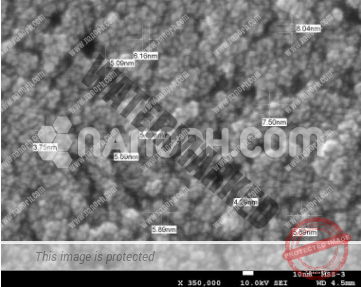 Nano Research Elements offers quality Nano dispersion products at very reasonable price. 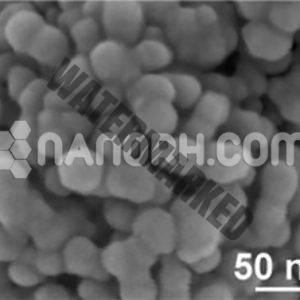 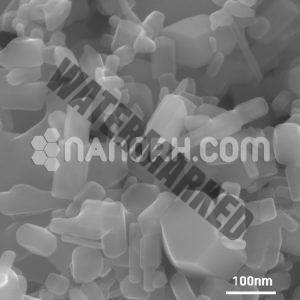 Our most popular nano dispersion products are metal nano dispersion, oxide nano dispersion, CNT nano dispersion. 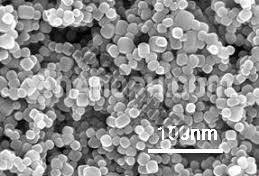 All these products are widely used in IT sector, coating, texttile, batteries and painting etc. 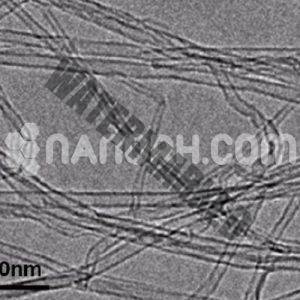 We are a leading Nano Material manufacturer & supplier and we provide always 100% quality nano dispersion products. 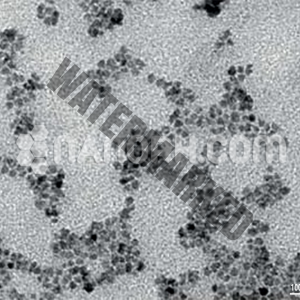 Contact us for wholesale price.